Our customers are our priority here at Corley's Albuquerque Volvo. We strive to provide excellent service to everyone who walks through our doors. Whether you visit our Albuquerque dealership to buy a new car or to have your current vehicle serviced, we will do everything we can to make sure you have a great experience. 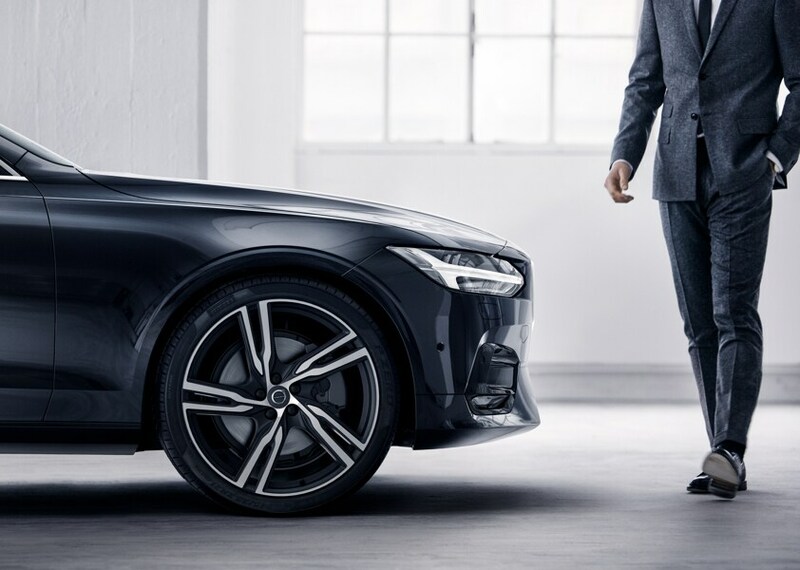 When you're shopping for a new Volvo, you can rely on our knowledgeable staff to help you get your hands on the model that's right for you. 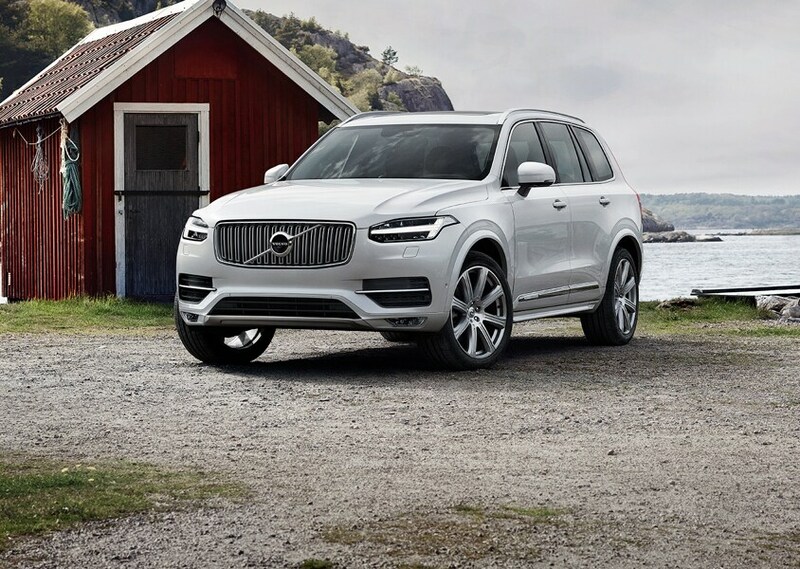 We have a wide selection of new Volvo models available, including the S60, S90, V60, XC60, XC40 and XC90. If you need help finding the one that's right for you, we are happy to answer questions, make suggestions and take you out for a test drive. If you love our vehicles but you want something a little more affordable, then we would be happy to show you the used cars we have available. We have a wide variety of models available at affordable prices, including Volvo models and other brands as well. Each of these vehicles has gone through a meticulous inspection to ensure that our customers are only getting the best quality vehicles. As soon as you find the vehicle that best suits you, we will help you take the next steps towards calling it your own. The experts in our finance center will gladly explain all your payment options and help you determine which method of payment will work best for you and your budget. We will help you secure any auto loans you might need and come up with a payment plan. Once you're out on the Albuquerque roads in your new vehicle, we will still be available to offer assistance. You are always welcome to come back and visit our service center whenever your vehicle is in need of maintenance, repairs or new parts. We have a team of factory-trained technicians who will work on your vehicle and make sure it is road-ready. 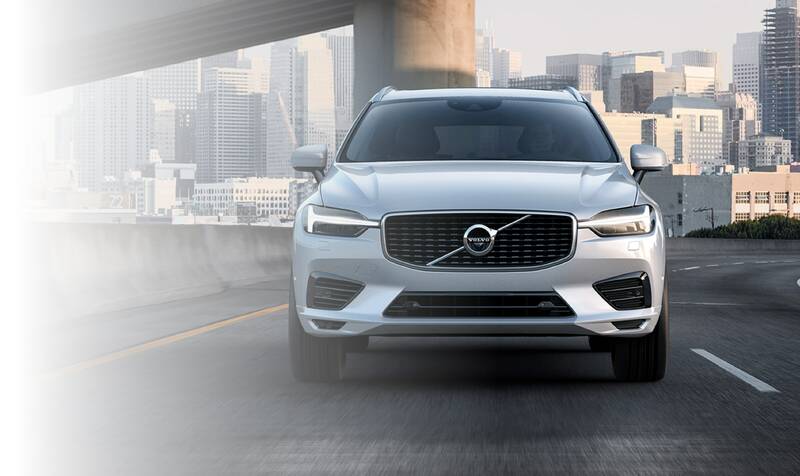 If you're in the Albuquerque, Bernalillo, Rio Rancho, Los Lunas and Placitas areas and you need a place to shop for a new Volvo or to have your current vehicle taken care of, stop by our dealership. We are located at 9000 Pan American Freeway N.E. in Albuquerque, NM. 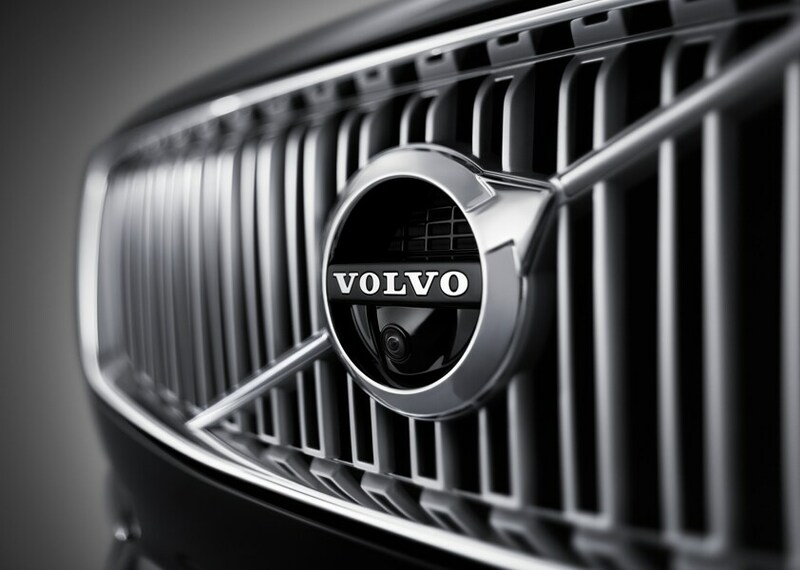 We will gladly take care of all your Volvo needs.